ElderHelp’s regional, state-wide and national affiliations facilitate a valuable exchange of ideas and resources to better serve our aging community. Recognized for excellence in volunteer service and positive social impact, we are proud to join forces with these organizations. CHAI: Comprehensive Housing Assistance, Inc.’s (CHAI) mission is to strengthen neighborhoods with a significant Jewish presence by developing and enhancing housing, affecting community development, and supporting aging-in-community. CHAI places a priority on providing the support services senior adults need to remain independent, safe and secure in the homes they cherish and the communities they love. San Diego Senior Alliance is a consortium of more than 20 nonprofits, local healthcare firms and legislative aides focused solely on issues and services around aging and health – is to aim for a healthcare system that is well-coordinated, continuous and covers the spectrum of care from preventive and livable communities to post-hospitalization. Project CARE is a County of San Diego initiative that provides a range of direct services to identify and support older adults who are at risk for social isolation, neglect, and abuse. ElderHelp was selected to serve as a partner with 2-1- 1 San Diego and Jewish Family Service to serve this underserved population. ElderHelp is a Recognized Partner of LiveWell SD, the County of San Diego’s vision of a collective effort among organizations and individuals to building better health, to live safely and to enjoy the highest quality of life. Village Movement California has as its goal to transform the experience of aging across our state. The most important aspects of its mission are to improve quality of life and expand choices at all stages of aging. Villages are working together as part of a vibrant, bold movement to create social change. Community Information Exchange (CIESD) is a technology that helps the underserved get the help they need, when they need it, by facilitating seamless care coordination that improves client health and social outcomes. Through sophisticated technology that manages data sharing portals, CIESD allows for the exchange of individual client information across organizations, in real-time, and provides a more comprehensive view of the needs and services of individuals under their care. ElderHelp is one of four local senior care agencies to participate in the CIESD Cohort Phase Two pilot program. Grossmont Healthcare District (GHD) was formed in 1952 to maintain and improve the physical and behavioral health of its East County constituents. Its goal is to anticipate and recognize the unmet health care needs of the communities we serve and support suitable services to the greatest extent possible consistent with available resources. ElderHelp has been a longtime beneficiary and partner with GHD, meeting social and healthcare needs of its constituents since 1998. San Diego Regional Chamber of Commerce is the hub for connections and collaborations for the business community and is an advocate for its members and all the region’s businesses by supporting pro-business policies and candidates. 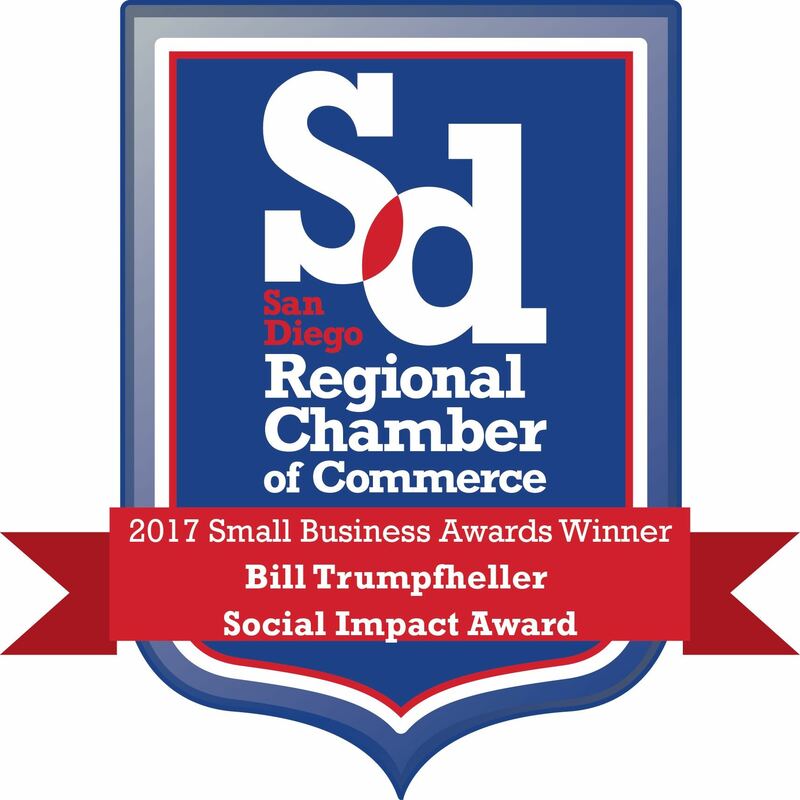 As a Chamber member, ElderHelp received the 2017 Bill Trumpfheller Social Impact Award as a nonprofit dedicated to helping others and making a positive impact. 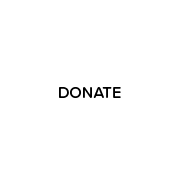 Service Enterprise certification was awarded ElderHelp in January 2015. Operating as a Service Enterprise, we are focused on leveraging existing volunteers and their skills, rather than expending more resources to vet and recruit new volunteers. It also ensures that our members have access to new programs and services that benefit their health and well-being while allowing them to age in place. As Energy Solutions Partners with San Diego Gas & Electric we are committed to providing safe and affordable energy usage for our clients and contribute to an efficient and sustainable use of power for our region. Southern Caregiver Resource Center (SCRC) provides free services including counseling, education, and respite care for families in San Diego County who are caring for frail older adults and adults living with Alzheimer’s disease. ElderHelp partners with SCRC providing increased outreach, information and referral, and other educational opportunities to family caregivers in need of support. We are pleased to join forces with the City of Carlsbad to create affordable housing opportunities in North County. On-site staff is available at the Carlsbad Senior Center on Fridays from 8:00 am to 12:00 pm and Mondays 11:00 am to 5:00 pm. Stop by to visit or call us at 619-284-9281.